This poached pear recipe is perfect dessert option. 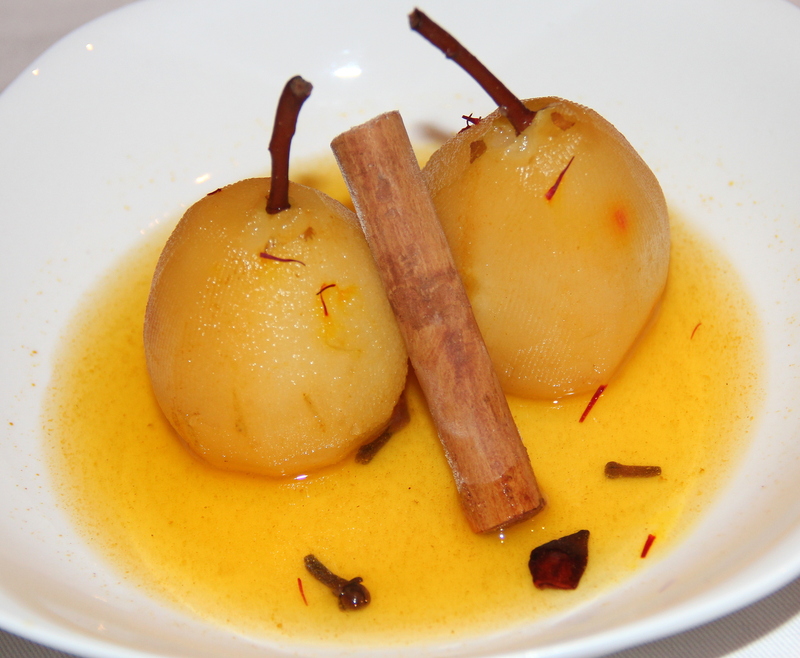 Golden pears in maple coloured syrup is a light elegant, delicious dessert. Cooling the pears in the poaching liquid prevents their discolouration. They feel fancy on the party plate and can be cooked ahead of time and hold perfectly in the fridge. The fruit and syrup goes well over pudding or in a tart or spooned over oatmeal for breakfast. 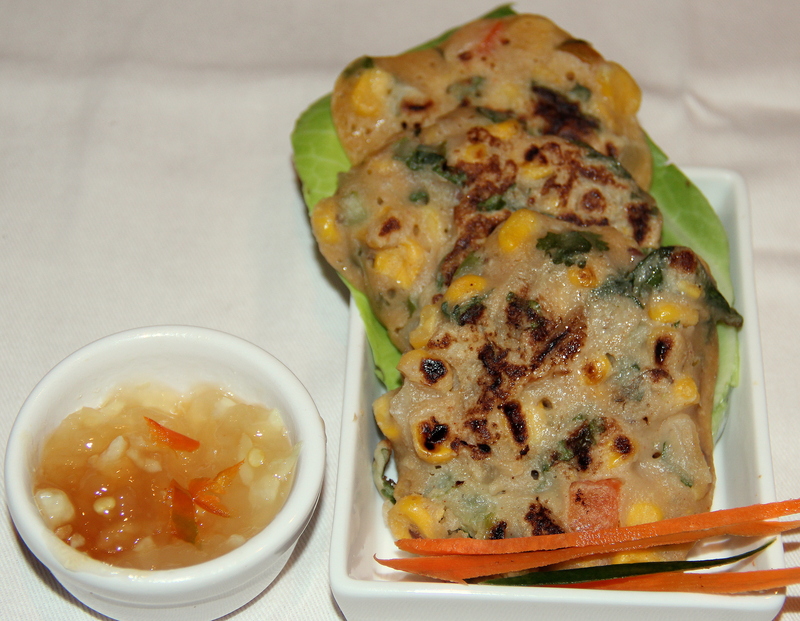 Easy corn fritters, sweetness of corn blends with the paparika, flour and milk in this fritters. These fritters are egg free, dairy free and easier to make it on the non-stick frying pan. This can be served for breakfast/snack with salads and sauce. These little fritters are a good way to get kids eating their veggies. Serve them as a starter along with Enchilladas (Recipe link) and a dessert pouched pears (recipe link) for a 3 course mexican meal plan.